For my Cycletta ride on Sunday I have a list of things I want to take with me and want a bag that I can hang on my bike rather than on my back. I never thought I’d want more saddlebags, I’ve carried a pair on my hips since I reached adulthood. But with the exercise I’ve done over the last six months hopefully I can start to minimise my physical ones and just have them on my bike. I found them surprisingly expensive and a lot are pretty ugly too, but here is a beautiful one to start with. 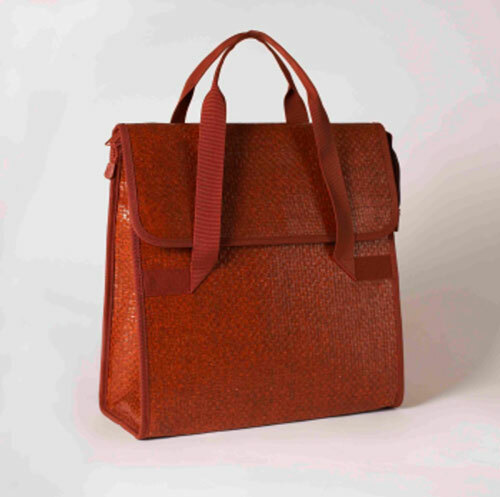 Designed by trained saddler Christina Hamilton who qualified from the London College of Fashion earlier this year, this stunning design is from her final project. I am hankering after one so much. Christina won the Leathersellers’ Company Business Start Up Award and is setting up her own business so if anyone knows when and where they are available to buy, please let me know! So until I can buy one of those, here are some other nice-looking ones. 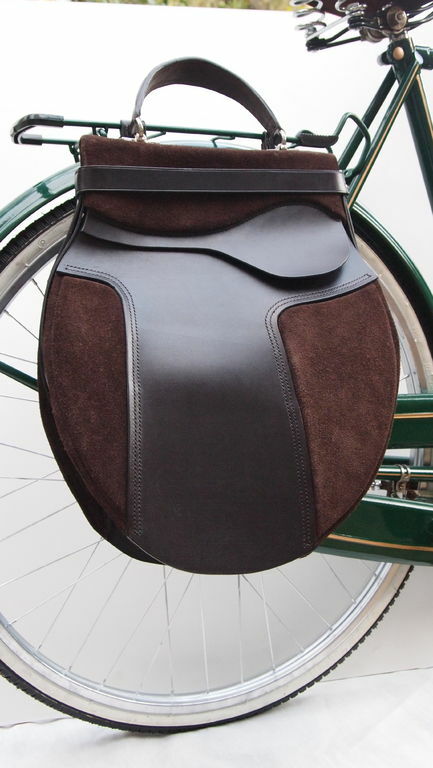 This 1940s style pannier from Cyclechic looks just as good off the bike as on. It’s made from water-resistant woven pine and is £55. This pannier inspired by vintage boat bags is so enormous I bet it would hold everything you could ever need. It also has a padlock so you can secure it to your bike. 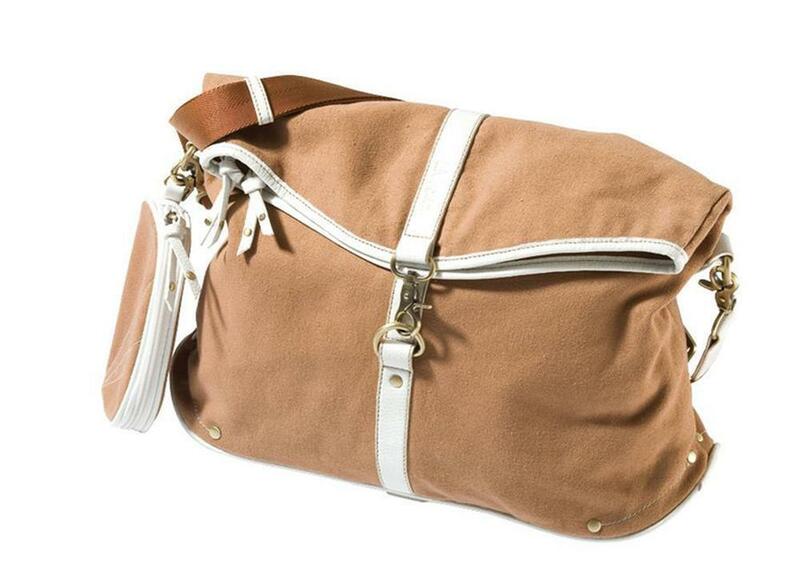 It converts to a shoulder bag and is made from waxed canvas in three colourways, at £44.99 it is also from Cyclechic. 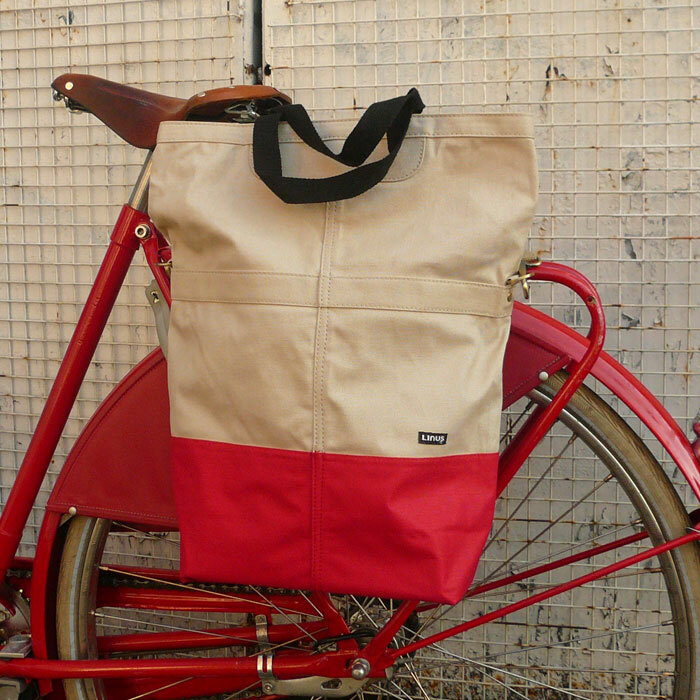 The Liv Classic Large Handlebar Bag is made by bike brand Giant. It fits on the front under the handlebars which means you can keep an eye on it when you’re riding through town and it transfers to a handbag with a shoulder strap for when you’re on foot. I’m assuming it isn’t waterproof though as it comes with a raincover. The retail price is £44.99 but Wheelies are selling it for £40.49. It also comes in a dark green canvas with dark brown artificial leather trim and in a medium size. 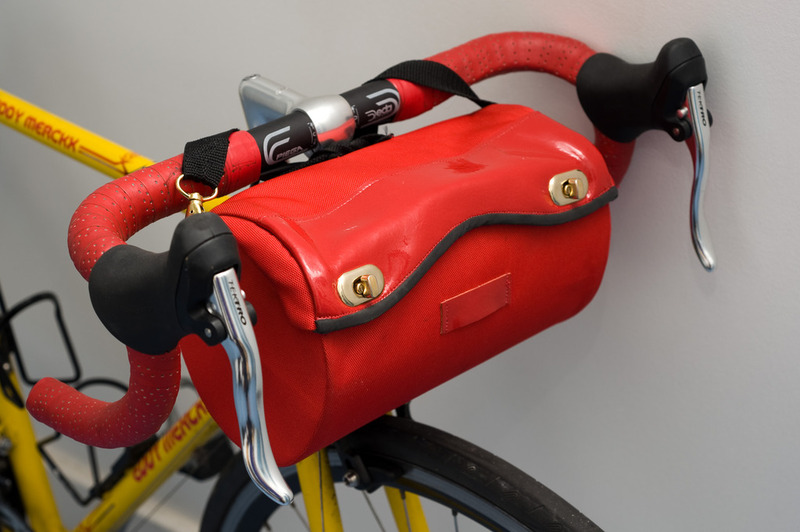 Finally this shiny red handlebar bag from Cyclodelic is waterproof and coverts to a nice little clutch bag. It is handmade in London and costs £69. I was tempted by a basket but I think they’re too twee even for me.